A must buy. Great scent that last. Sure to receive complements. 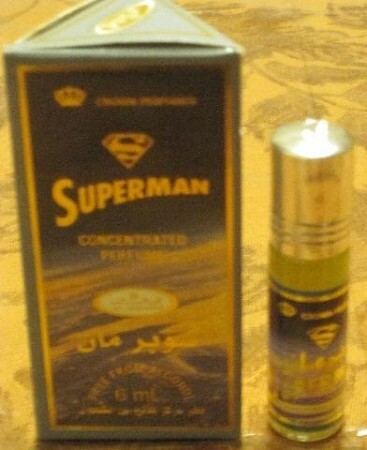 This is the only fragrance I wear. It is very attractive. ?????????? One of my absolute favorites! I always receive tons of compliments when wearing it. Not overpowering, very long lasting, even in this humid awful heat. 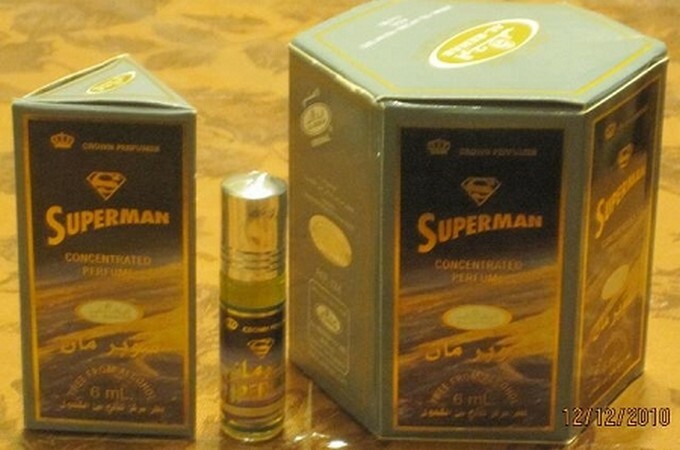 Superman is my favorite of all the Al-Rehab fragrances. Cloves are dominant. I get lots of compliments and I am often asked what cologne I am wearing. Great!